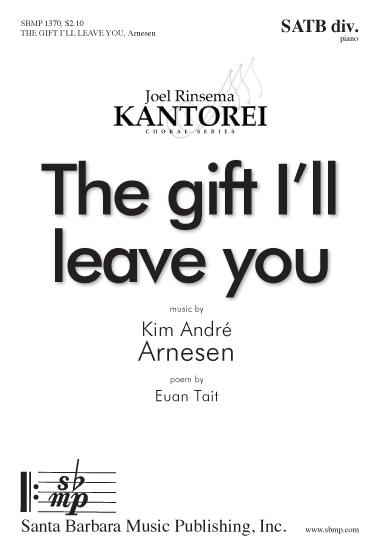 The gift I'll leave you, Kim André Arnesen | Santa Barbara Music Publishing, Inc. Working with a profound Euan Tait poem on the theme of love, composer Arnesen has created another winner. An exquisite piano part supports the composer’s memorable melodies. did you wonder what love is? I do not know, I do not know? and we are here, we are here. what love is, what love could be. 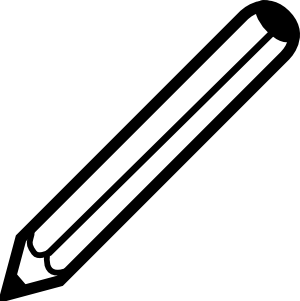 but here I am, here I am.